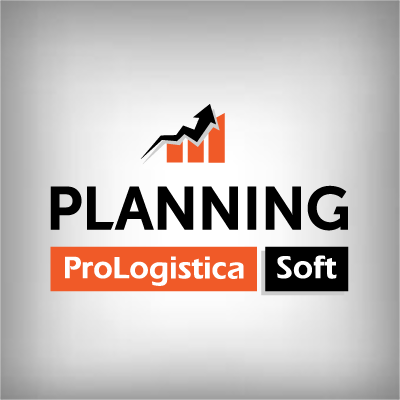 Software - ProLogistica Soft Sp. z o.o. Automization of purchasing and relpanishment decisions. Higher service levels. Less dead stock. Higher sales with lower costs. 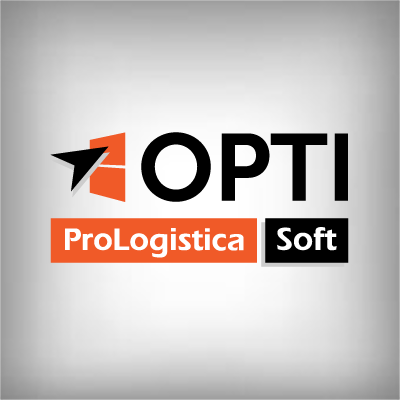 ProLogistica Opti is a solution for managing inventory, which provides the support of large amounts of complicated data, allowing entrepreneurs to determine and maintain the goods availability level which guarantees maximum profits. Inventory management is based on reliable demand forecasts calculated with advanced mathematical models. This software allows you to, among others, increase sales, adjust inventory to the real demand, reduce the costs of inventory replenishment, and improve cooperation with suppliers and recipients. Accurate demand forecasts are the foundation of making right business decisions. 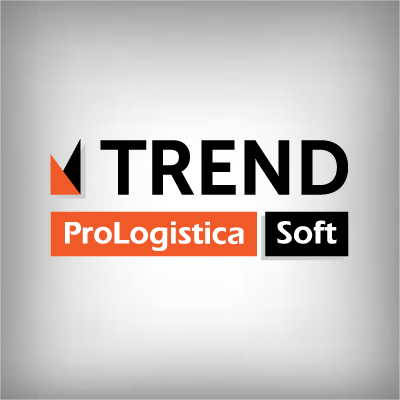 ProLogistica Trend automatically forecasts the demand, taking into account such phenomena as trends and seasonality, among others. The right forecasting method and its parameters are chosen automatically, which allows for creating forecasts in a non-labour-consuming way and does not require users to have experience in forecasting. ProLogistica Planning is a Sales & Operation Planning tool intended for planning purchases, sales, and production, based on demand forecasts determined with the use of advanced statistical algorithms. Prologistica Planning allows for coordinating cooperation between the company’s departments, suppliers, and recipients, as well as for automating business processes.